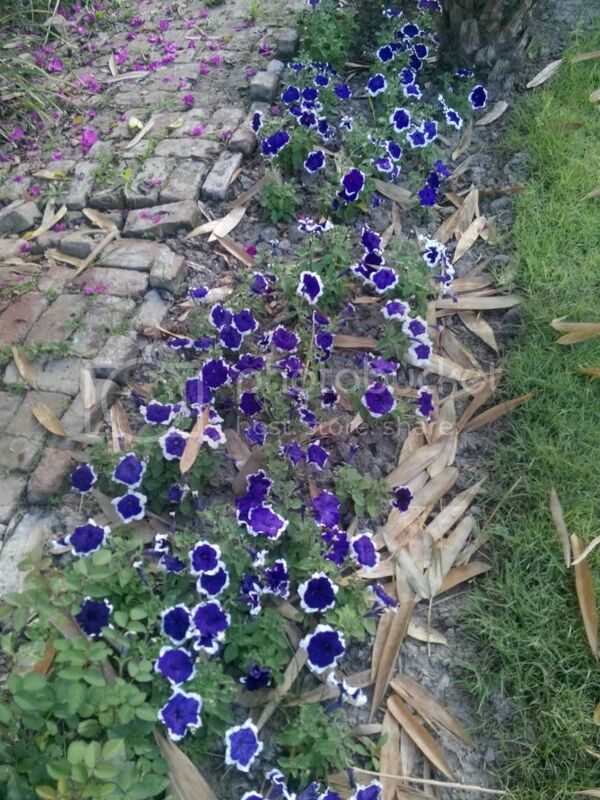 Friends thanks you liked my petunias.The peafowl i posted mistakenly as i was posting it on the united peafowl association forum. 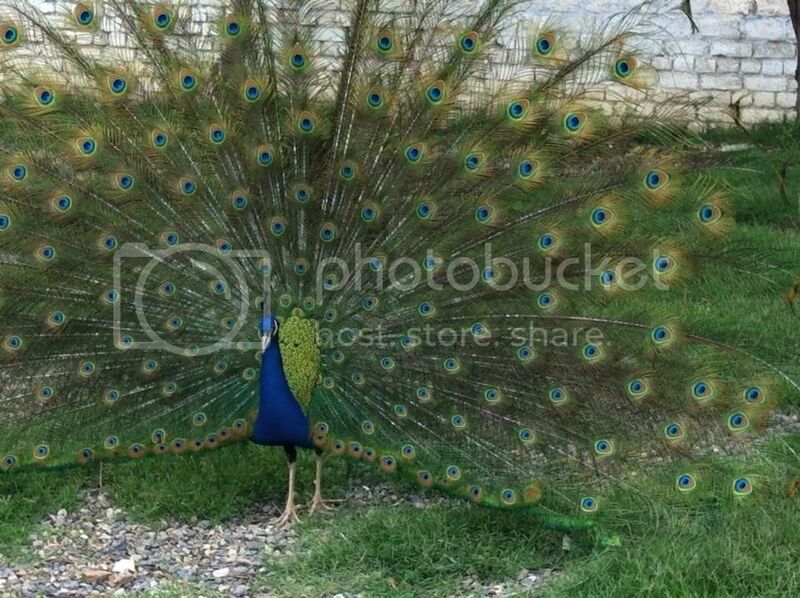 Irfan sb peacocks are attracted to cars as they swee their own image and think its another peafowl.Yours seems very beautiful. 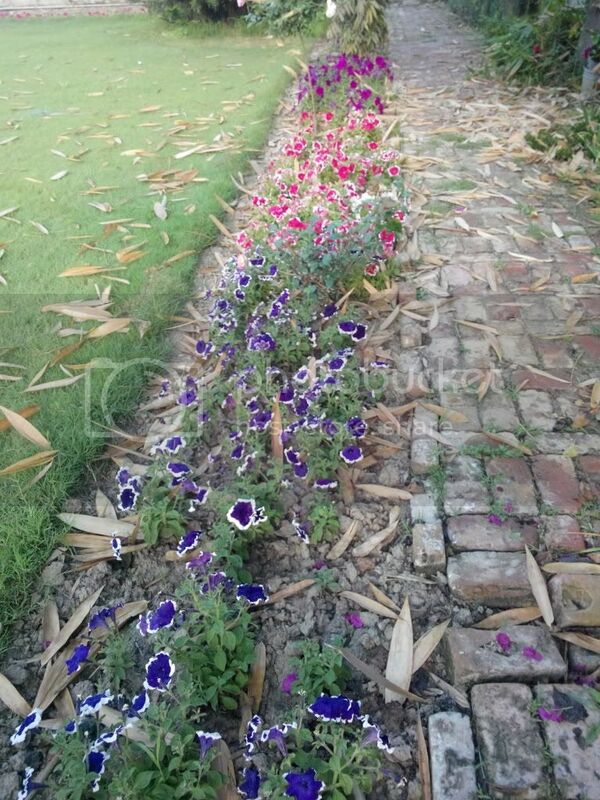 Outstanding views of petunia Umar Bhai. Looking very beautiful. 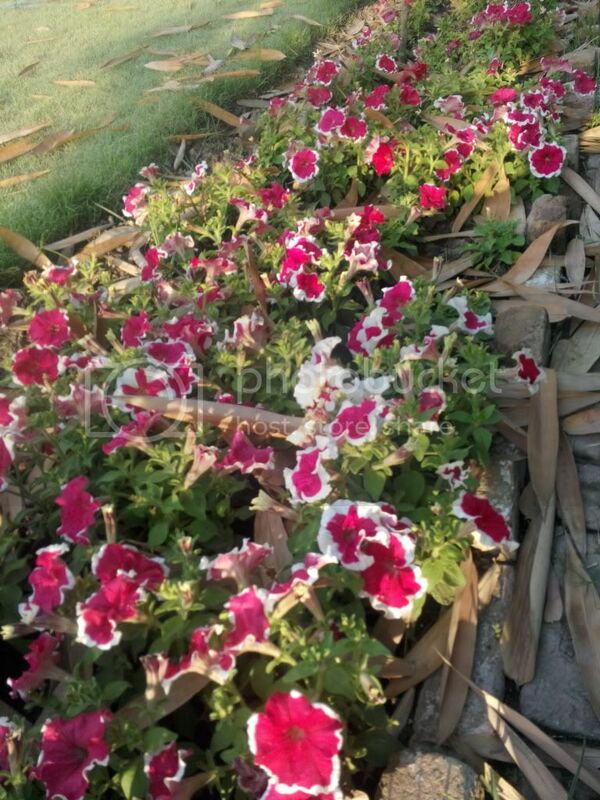 khan sb your petunias always fascinate me.they look gorgeous in mass planting...please upload more photos after few days when in full bloom.